Cameo String Quartet is a group of experienced and professional musicians based in Lincolnshire, UK. We are available to hire for weddings, dinner parties and other formal occasions in and around Lincolnshire. We play a wide range of music covering both Popular and Classical genres, which include traditional wedding favourites like Pachelbel’s Canon and Handel’s ‘Arrival of the Queen of Sheba’, film soundtracks, and music from pop groups like The Beatles and Elbow, to name just a few! We are also happy to accommodate any requests for pieces not currently in our repertoire. 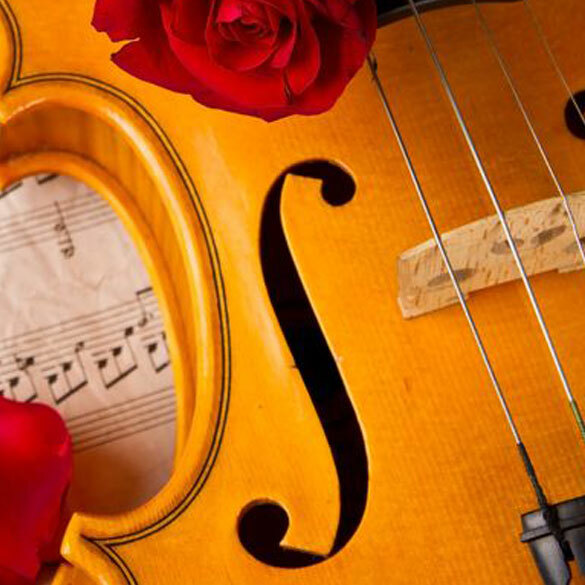 Cameo String Quartet is covered by public liability insurance for all weddings and events. A copy of the PLI certificate can be provided if needed. A traditional, classical string quartet has a line-up of four musicians (two violins, one viola and one cello) arranged in a seated semi-circle. 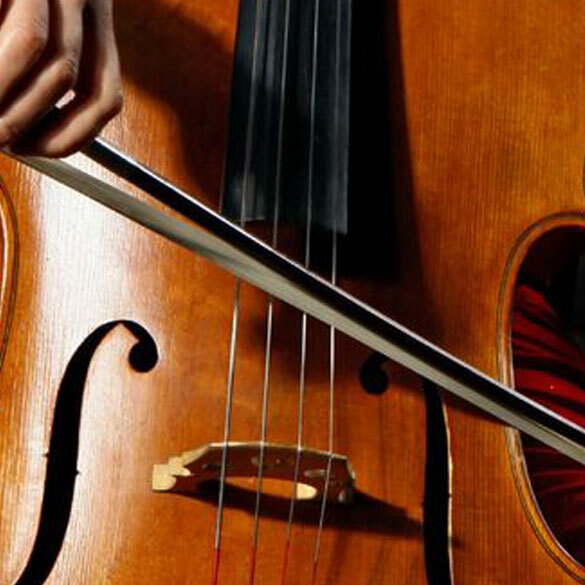 The combination of upper and lower strings means that the string quartet is able to span a wide range of notes and is therefore capable of creating rich-textured harmonies and lustrous melodies. 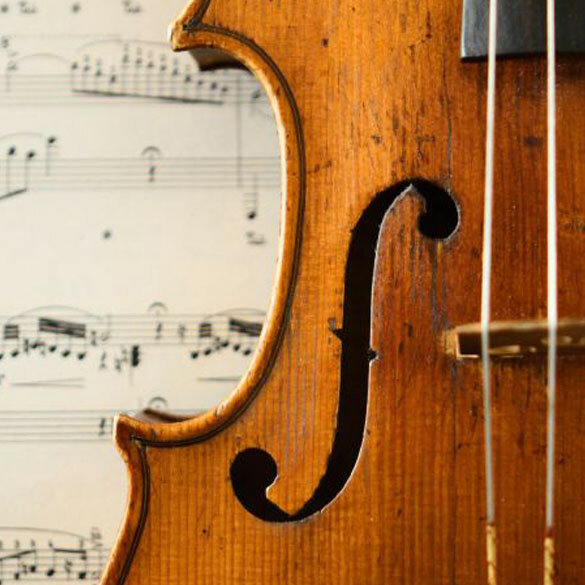 Dynamically, a string quartet can produce a full, dramatic sound (suitable for larger venues and outdoor event events) or by contrast, can achieve a softer, more delicate sound (suitable for smaller, more subdued settings). At Cameo, we will always tailor our playing style accordingly to accommodate your event. What kind of music does a string quartet play? Due to popular demand and the eclectic musical taste of the modern-day world, modern-day string quartets usually play a varied repertoire. This will usually include well-liked TV and film themes (for example, music from the ‘Pirates of the Caribbean’ and ‘Titanic’) string arrangements of pop songs (from artists like Beyonce, Ed Sheeran and Jason Mraz), and well-known ‘classical music’ by favourite composers (such as Bach, Handel, Mozart and Haydn). Not everyone is a music expert, but most pieces will be familiar which is why string quartet music can be enjoyed by anyone. At Cameo, we enjoy playing a variety of different music, so if you have a preference for a certain musical style, we will be happy to choose a suitable programme of music to cater for your musical tastes. At what kind of venues do string quartets play? All kinds! 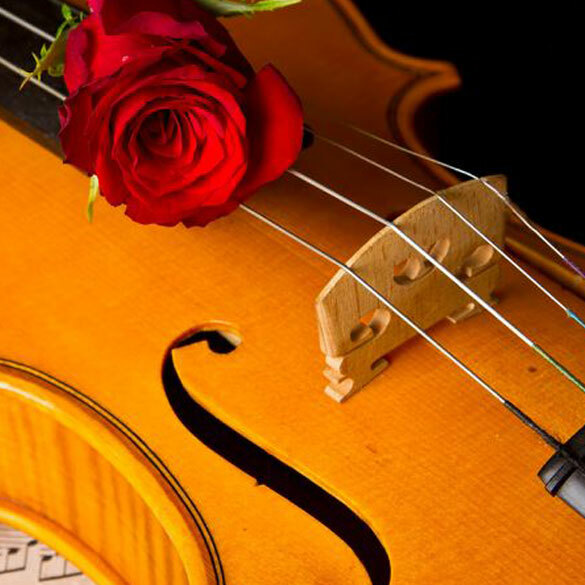 String quartets are a popular choice for wedding ceremonies, and are a perfect choice if you are looking for wedding musicians to provide the background music at a stylish wedding reception. If you require event musicians for church services, garden parties, civic dinners, corporate functions and charity events, then a string quartet will be sure to provide a touch of class to any event requiring sophistication and elegance. Cameo has played at a variety of venues for a range of different events in and around the Scunthorpe, Doncaster, Lincoln, Hull and York areas. We are available for hire across Lincolnshire, Nottinghamshire and Yorkshire. © 2019 Cameo String Quartet. All Rights Reserved.